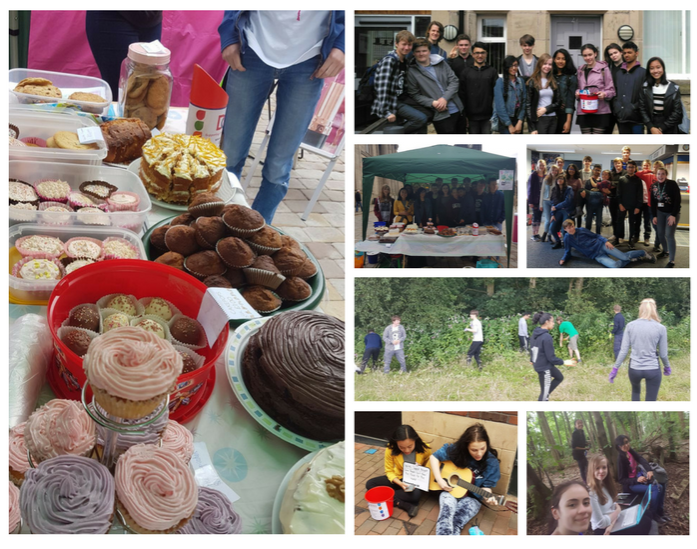 If you have read my 'Charity Bake Sale' post, then you will know that I took part in a four-week summer programme called NCS. 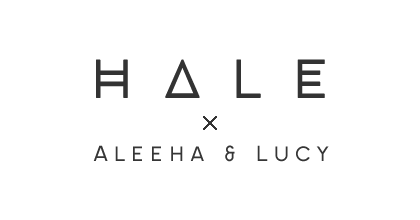 This was something that I was quite reluctant to take part in, but a few long Whatsapp chats later, Lucy and my friend Kiana had persuaded me. This post is all about my experience and whether I think you should take part. 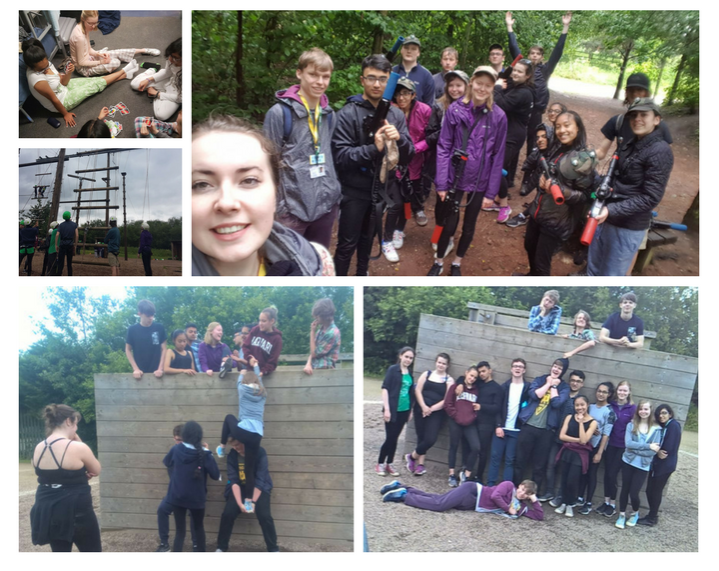 NCS stands for National Citizen Service and is for those aged 15-17 looking for something adventurous to do during summer! There is an induction day, three phases (adventure, discovery and social action) and a graduation ceremony. It's a great way to meet new people, help your local community and boost your personal statement (recommended by UCAS). Personally, the thing that scared me the most was being without friends, but luckily, NCS provide a friend code when you sign up to give to your friends to help you stay on the same programme. I went with my friends Lucy and Kiana. Personally, I think one of the best things about NCS is making new friends. 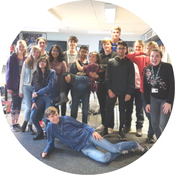 I am such an awkward, shy teenager with very little confidence, but NCS made it so easy to make new friends with all their ice-breakers and endless activities! 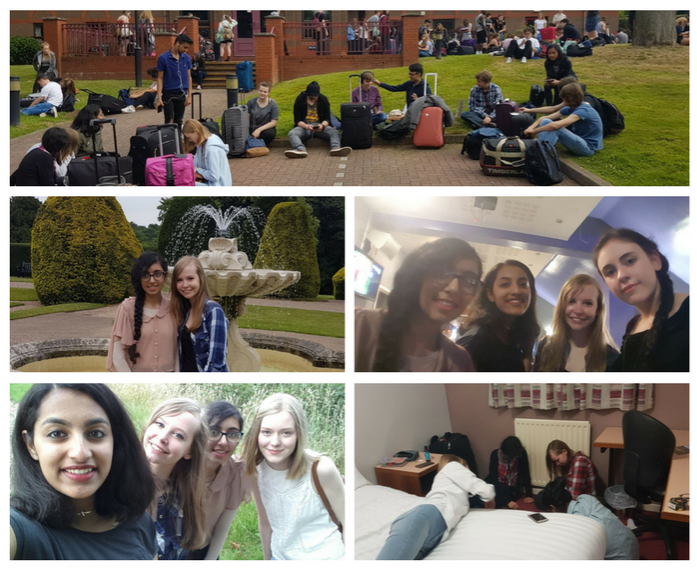 Phase 2 is when you experience what it is like to be a university student and we went to Keele University in Staffordshire! The accommodation here was much better - I got my own room, a double bed, a wardrobe, a desk and an en-suite. There were a few issues with my room in particular though, but I'm saving that all for a chatty story time post so I'll share that with you then! Most people agreed that the food was a lot better here too. We also had a lot more free time in Phase 2 which was good because it meant we had more time to hang out with our friends. In terms of activities, they were mainly just lectures which were really boring. We also had to make our own lunches in our groups and we had a food budget for the week: some of the meals weren't too great, but there were a few shops on campus to buy snacks from so it was okay! Phase 3 is all about helping your local community! I wrote a separate post on that a few weeks ago, so if you would like to read that click here. Have you heard of NCS before?